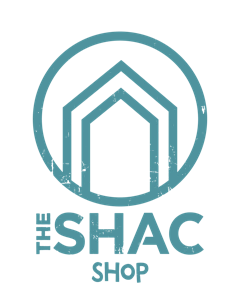 Life is all about experiences at The SHAC - We are starting 2017 with some great adventures, Join us. 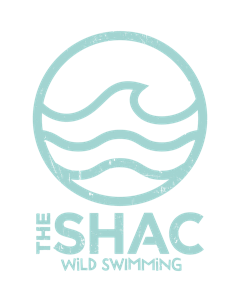 Feb Half Term Woodland Adventures with The SHAC are running on the 16th and 17th Feb 2017 - Now taking bookings click here to book your days - Easter Holiday dates to follow. Junior MTB Skills in the Hills Sessions available -Current availability Tuesday 14th Feb AM and PM sessions available and Wed PM session available. Contact us for details. 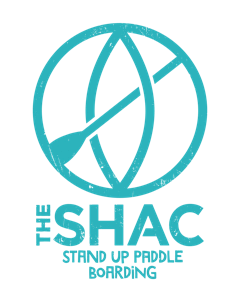 SHAC Gift vouchers - Stand up paddle board "Ready to Ride the River" and "MTB skills in the Hills" Gift Vouchers now available, the perfect birthday or anniversary gift for all ages. 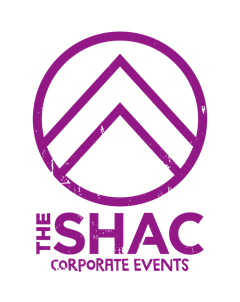 Valentines Day Gift Voucher - Buy you and your loved one an experience to remember together this year - SHACs Sundown SUP River Safari, a romantic SUP adventure on the river concluding with a glass of Bubbly whilst enjoying the sunset over the river - discover the adventure in you together. 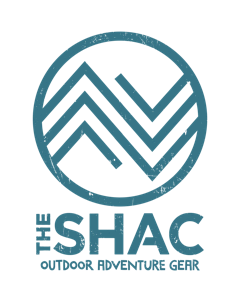 The SHACs Big Adventure 2017 (Residential adventure week August 2017) Click here for details Contact us if you'd like to book a place or need further information. 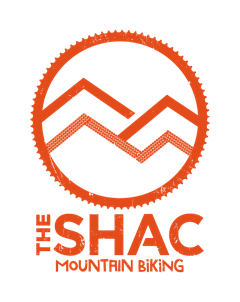 The SHACs Big Adventure Days - A full day of adventure for adults combining Mountain Biking and Paddle Boarding and campfire cuisine all in one day - are you up to it - First one is being held on Sunday 30th April - Only 6 places available. Email us to register your interest and for further details. 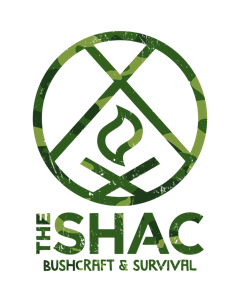 Parent and Child Bushcraft Days - Our first one is running on Sun March 19th 2017 (An introduction to firelighting with Skip and Jez) - A real bushcraft and survival experience. 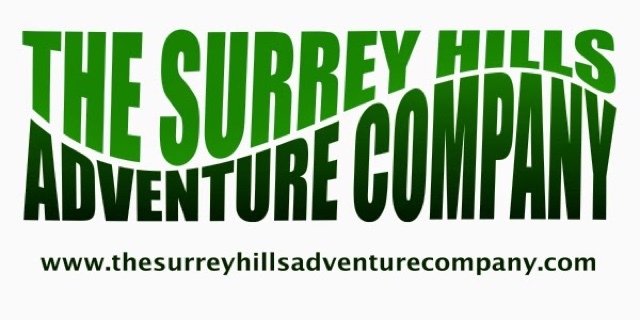 Stand Up Paddle Board sessions for Children and Adults - Learn to stand up paddle board and experience the Surrey Hills from the water. Check out our short film below. Open water water swim training. NEW LOCATION - Details Coming Soon. 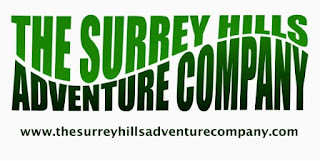 Raft building Adventures - Details to be released soon. Outdoor courses including: Walking Stick Making - Willow Weaving - Spoon Carving and Knife Skills - African Drumming - Fireside Ukulele Sessions and much more, watch this space. 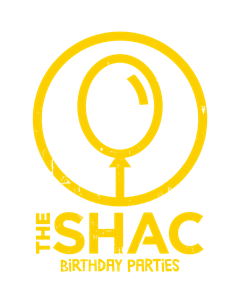 We look forward to seeing you on an adventure in 2017 with The SHAC.